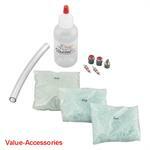 Value-Accessories - Covers / Air Filters / Maintenance Items / Tools / Misc. 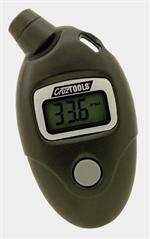 Home > Harley: Dyna, Sportster, Softail, VRSC > Covers / Air Filters / Maintenance Items / Tools / Misc. Covers / Air Filters / Maintenance Items / Tools / Misc. 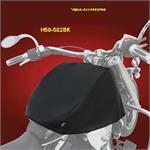 Click here to View or Purchase high quality Motorcycle Covers. Different styles to choose from.